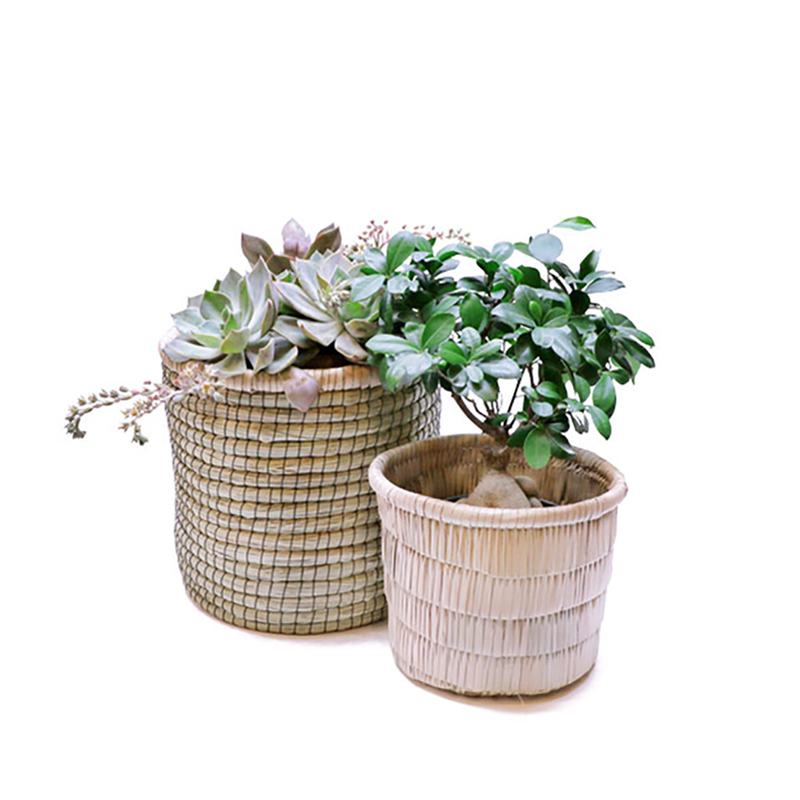 A round basket in a solid Palm Leaf weave with a thatch-style layered look. 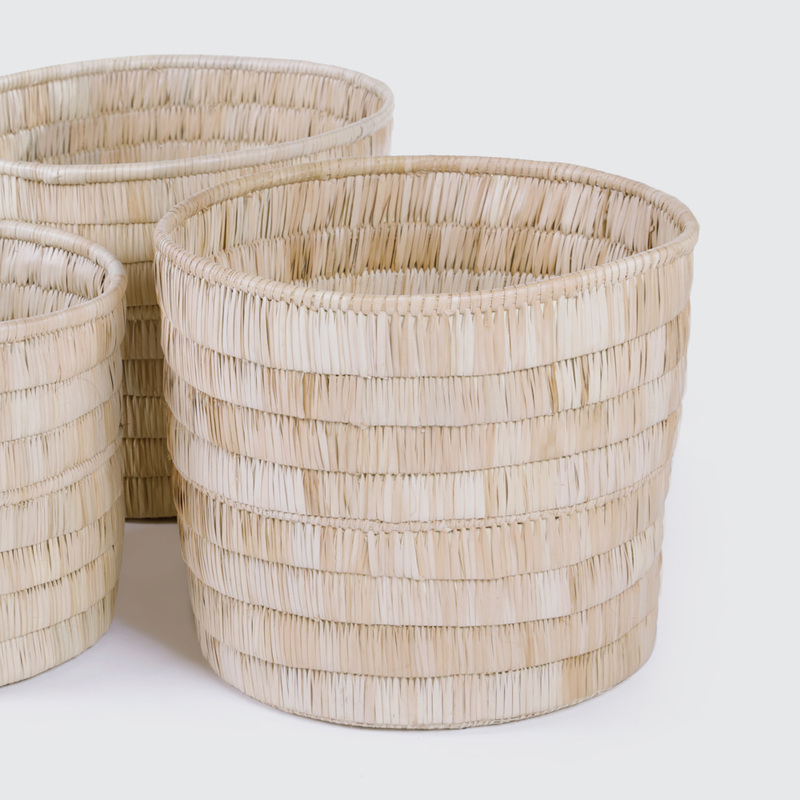 No handles, great for pot plants or to keep a spare throw. Notify me when 0 Basket Katondo is available.